[NEW!!!] 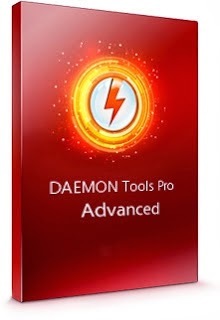 Daemon Tools Pro 5.5.0.0387 โปรแกรมจำลองไดร์ฟล่าสุด!! GMT+7, 26-4-2019 08:54 , Processed in 0.027491 second(s), 16 queries , Xcache On.